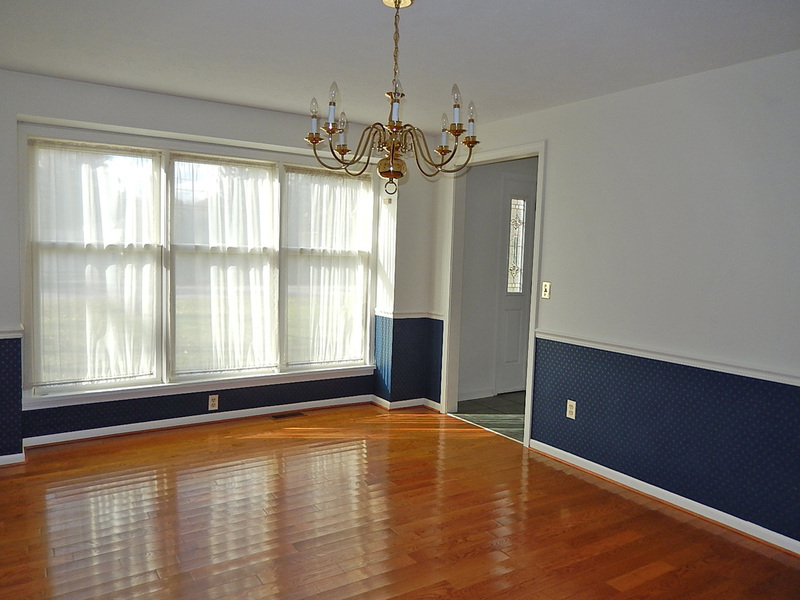 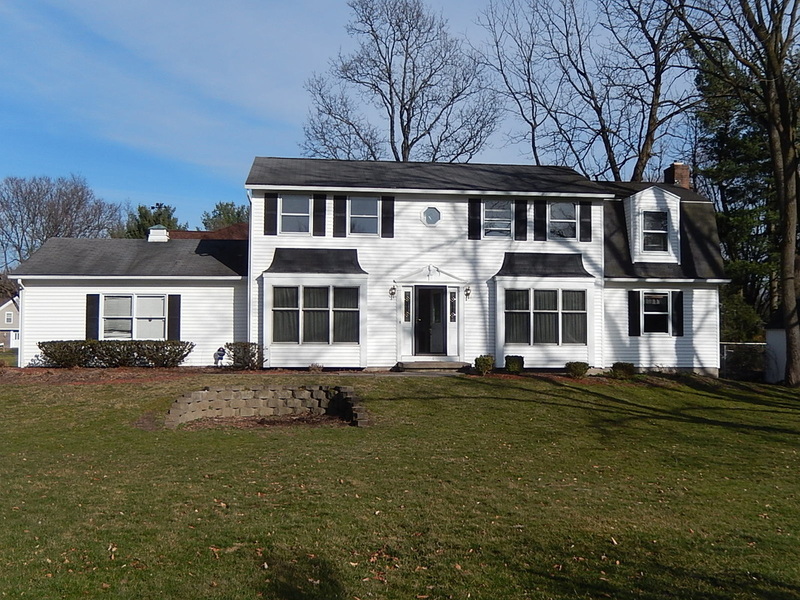 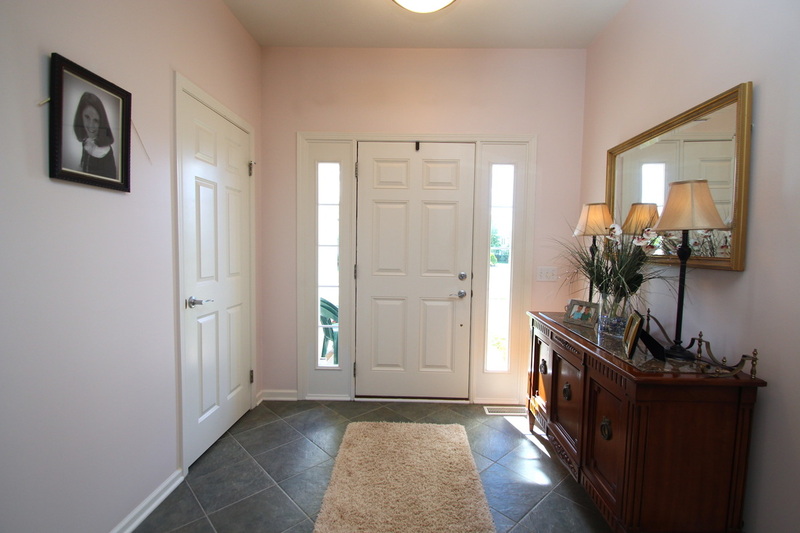 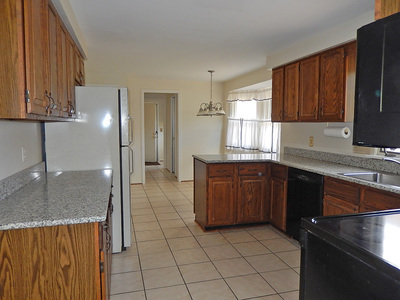 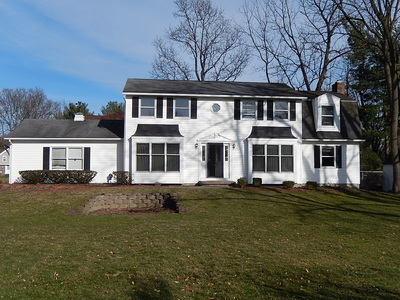 Classic center entrance Colonial with spacious rooms throughout. 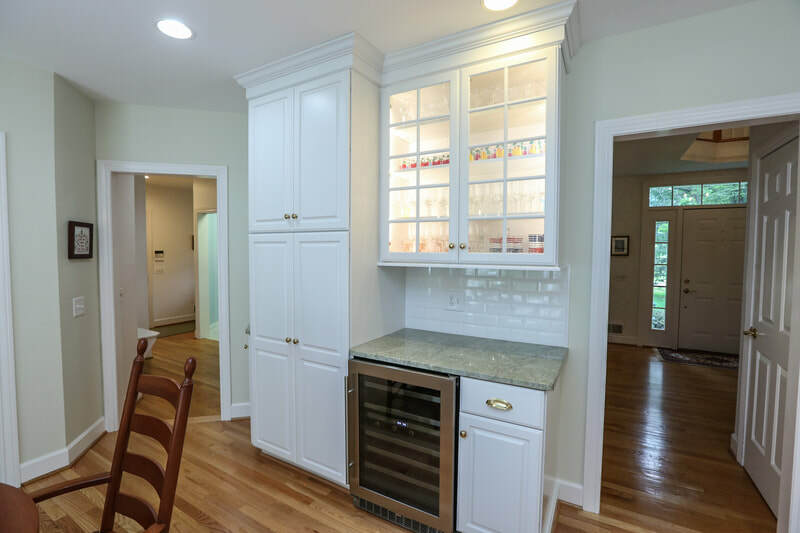 Enjoy new granite countertops in the eat-in kitchen, newly carpeted family room and bedrooms, plus a freshly painted interior. Furnace is 8 years old and central air just two years old. 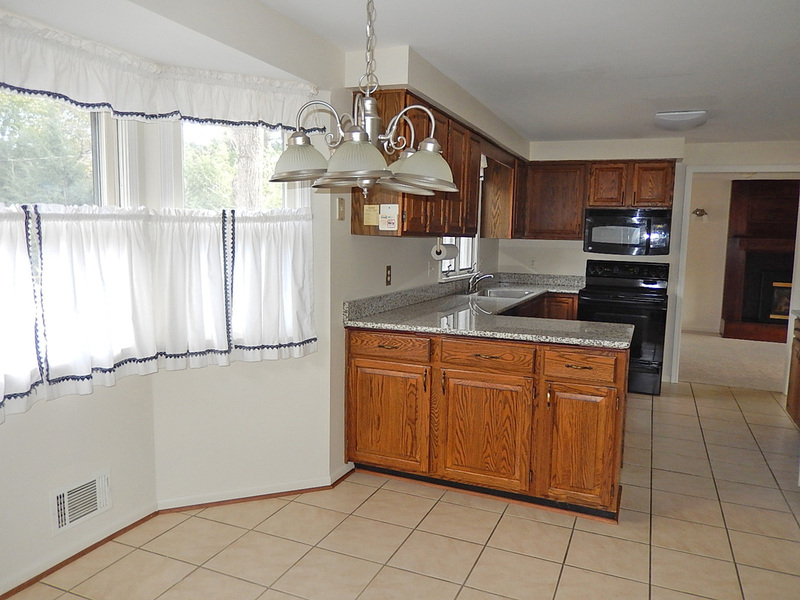 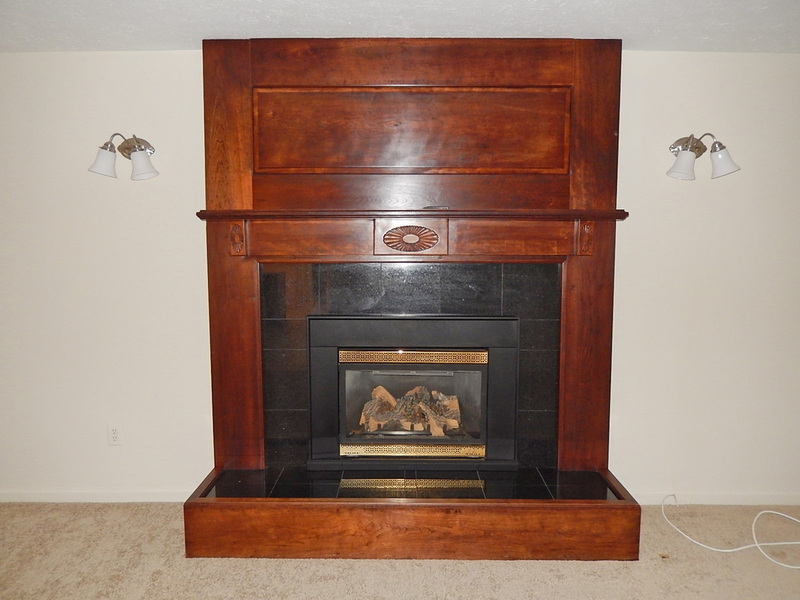 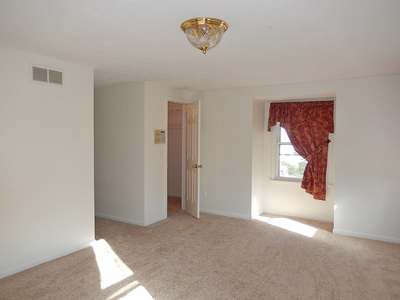 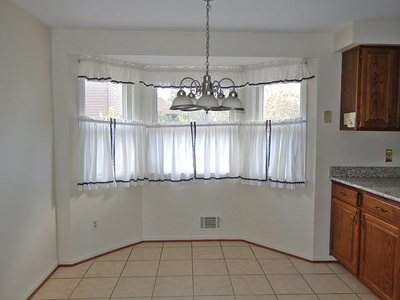 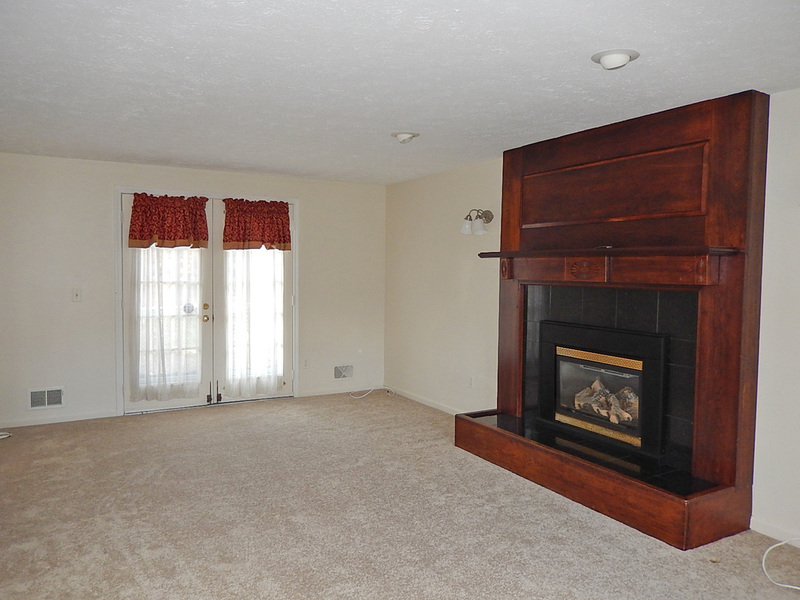 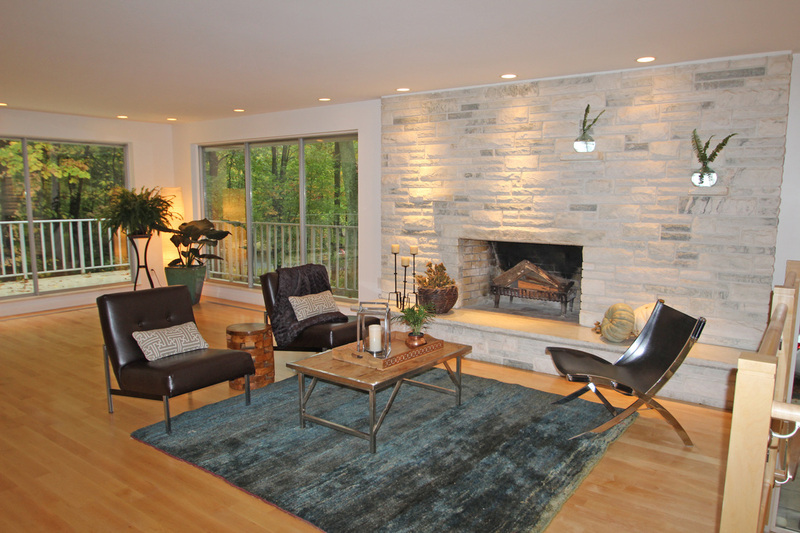 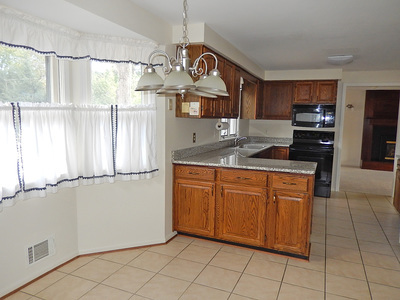 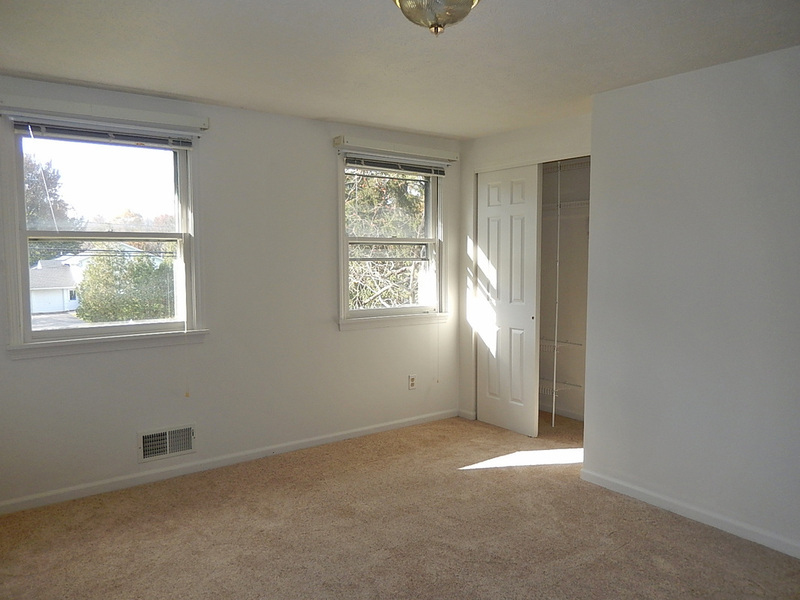 A gas fireplace warms the family room, and there’s a convenient first floor laundry. 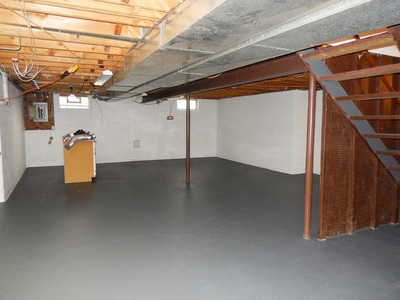 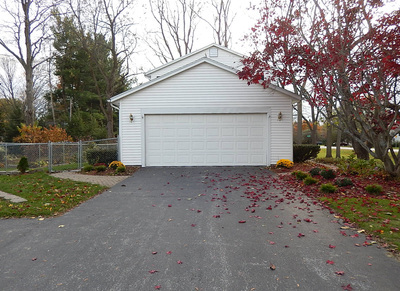 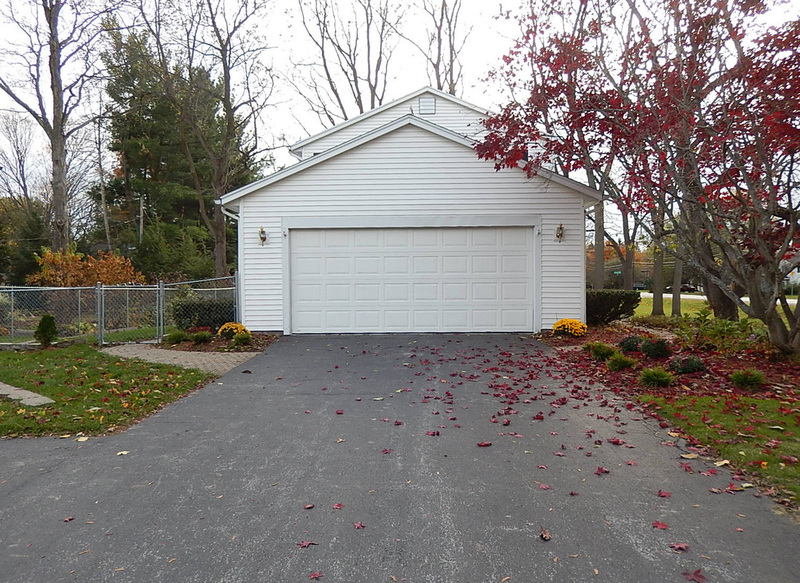 A side loading garage and fenced back yard are also nice features of this home. 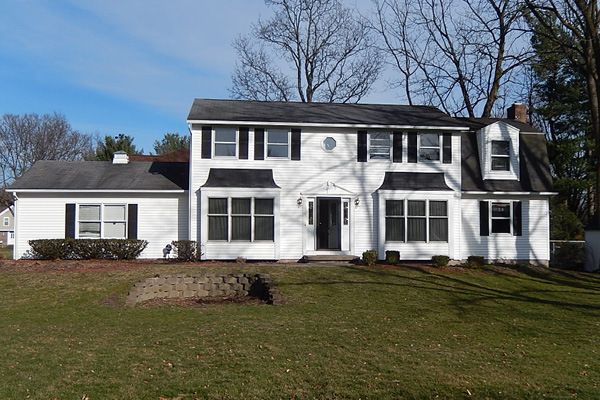 Great location in the Pittsford School District...Park Road Elementary, Barker Road Middle School and Pittsford Mendon High School. 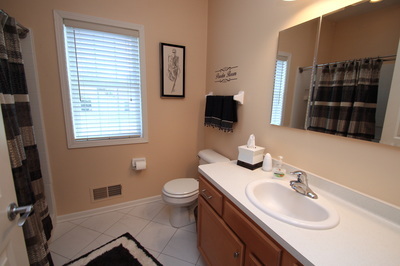 Very clean and in move-in condition!